Are you looking for an entertaining, team-oriented, urban adventure that taps the creativity, inner Sherlock Holmes, problem-solving abilities, and competitive spirit of you? 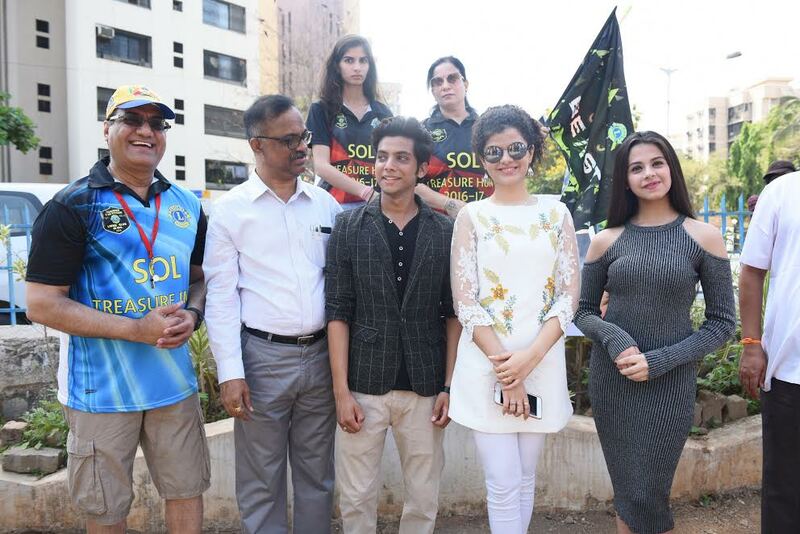 Lions Club of Mumbai SOL organized a Treasure Hunt program on Sunday 16th April, 2017 at 9:30 am which was flagged off from the Joggers Park at Lokhandwala back Road at 09. 30 a.m. sharp, and after traversing the designated course, will conclude at Hotel Sea Princess on Juhu Tara Road. To bring the local residents together on a Sunday morning, the local residences had come together with a module call Treasure Hunt . A total of 10 teams participated in the treasure hunt program & found clues all throughout the way to reach the ultimate treasure. Lion Dr. Raju V Manwani. 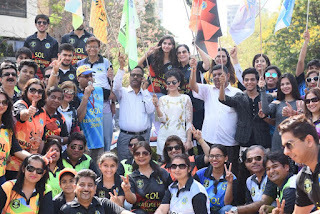 International Director (2013-15) Second Century Ambassador Pan India Coordinator Swachh Bharat - Clean India (2015 - 18) Lions Clubs International said "We aim to promote fitness through fun & frolic way. To make Sundays more engaging, we have planned a treasure hunt activity."